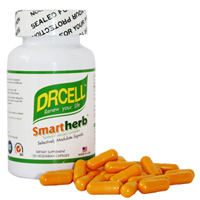 Turmeric is Curcuma Genus (Curcuma) dried roots of perennial plant herbs turmeric (Curcuma longa L.). In Asian turmeric rhizomes (underground stems) or root has been used in cooking, medicine, cosmetics for over 2,000 years. Marco Polo wrote turmeric in his memoirs promote its popularity as a drug in the European Middle Ages. In Asia, turmeric has long been used to treat gastrointestinal discomfort, arthritis pain, and "low energy (fatigue)." In India traditional Ayurvedic medicine, turmeric has been used as a digestive and liver tonic, eliminate worms, strong body, dissolve gallstones, menstrual disorders and arthritis. In the old Hindu scriptures, it is described as aromatic, stimulant, carminative (a kind of exhaust gas from the intestine and colic). In 1815, Vogel and Pelletier firstly isolated "yellow pigment" from plant roots of turmeric, named "curcumin." In 1985 curcumin was firstly certificated that it can inhibit tumor cell growth. During the late 30 years, curcumin research spread throughout the world. According to NaturalNews, after analyzing millions of research papers, curcumin, the main active ingredient of turmeric, is the most modern scientific research phytochemicals. Cancer is a group of over 200 neoplastic diseases,all of which are caused by the dysregulation of multiple cell signaling pathways. A cancer may have as many as 500 different dysregulated genes. The dysregulation of various genes may occur over a period as long as 20-30 years before a given cancer begins to manifest its symptoms. Therefore, targeting or inhibiting a single gene product or cell signaling pathway is unlikely to prevent or destroy cancer. 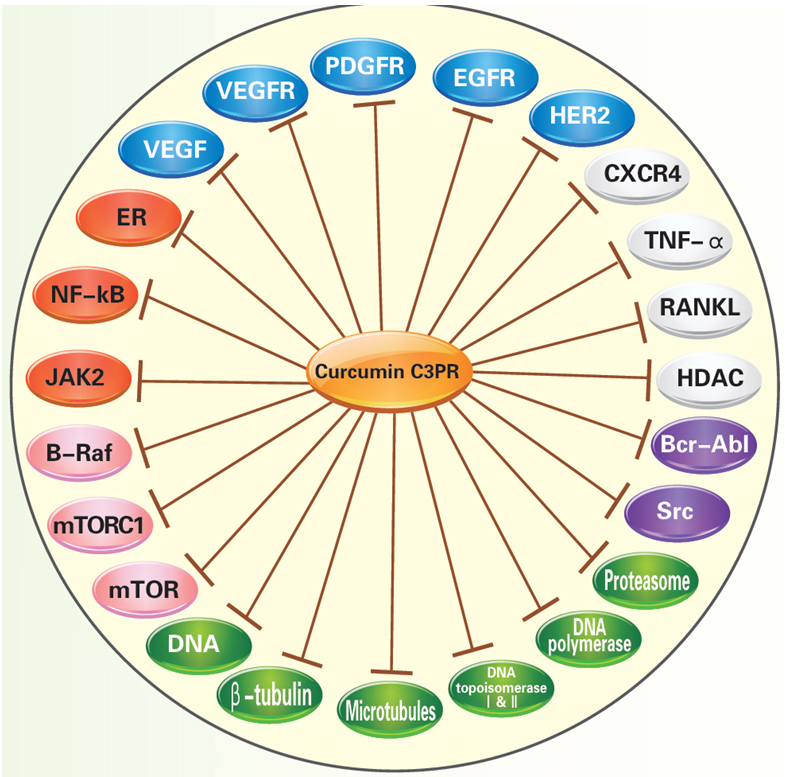 "Curcumin can selectively modulate multiple cell signaling pathways linked to inflammation and to survival, growth, invasion, angiogenesis, and metastasis of cancer cells. 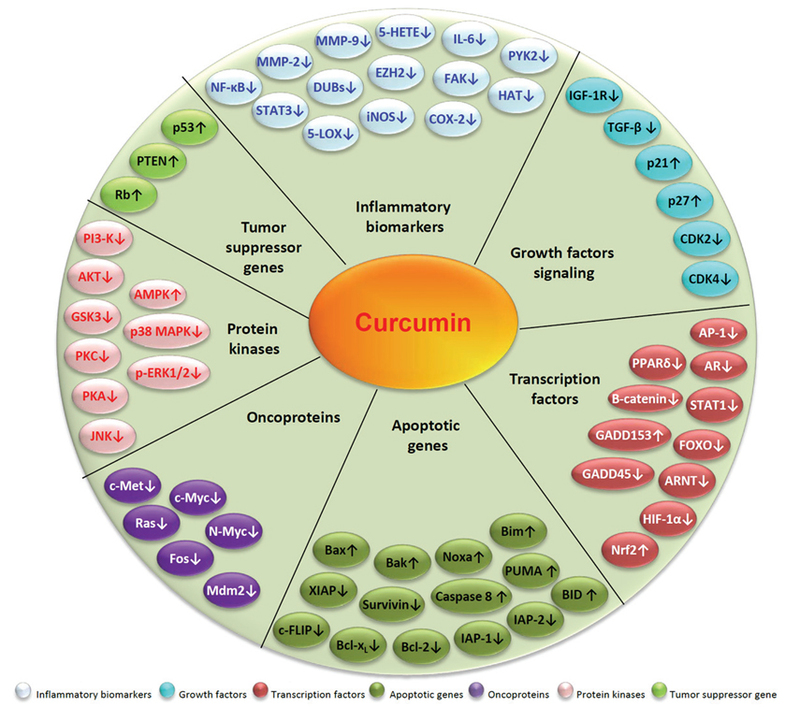 More clinical trials of curcumin are needed to prove its usefulness in the cancer setting." "In clinical pilot studies in Taiwan and India, curcumin has been associated with regression of premalignant lesions of the bladder, soft palate, stomach, cervix, and skin, and with treatment responses in established malignancy." "The putative anticancer mechanisms of curcumin include up-regulation of carcinogen-detoxifying enzymes such as glutathione S-transferases, antioxidation, and suppression of the isoenzyme cyclooxygenase-2." Curcumin C3 Complex?is the trademark of Sabinsa. 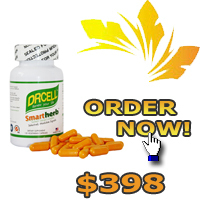 Curcumin C3 Complex?is extracted by the United States Patent Technology (US 5861415). Curcumin C3 Complex?contains three natural ingredients: curcumin (89-91%), desmethoxycurcumin) (6-9%), bisdesmethoxycurcumin) (1-3%). Its purity is over 95%, the absorption rate increased by 20-fold. 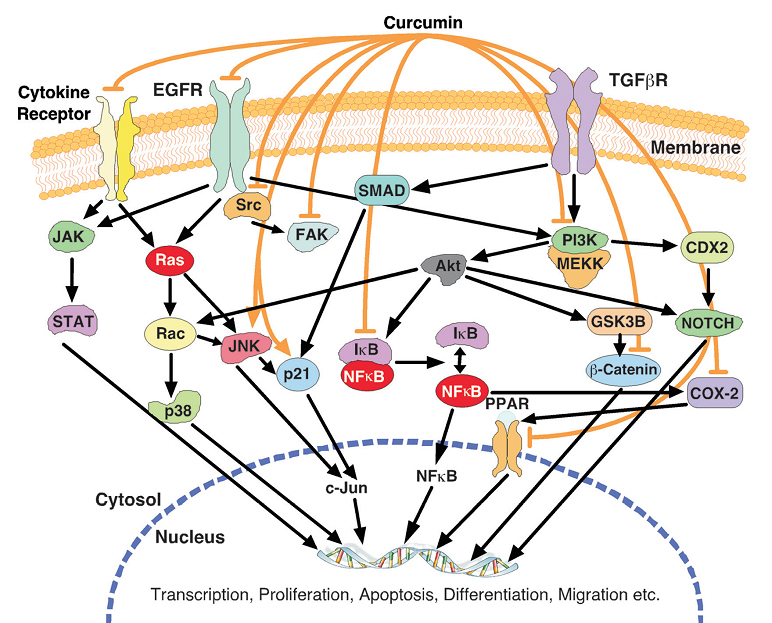 biology, Volume 595, The Molecular Targets and Therapeutic Uses of Curcumin in Health and Disease. 2. Subash C Gupta, Sridevi Patchva,et al.Clin Exp Pharmacol Physiol. 2012,39(3): 283–299. 5. Guido Shobal, David joy,et al. Planta Medica , 1998,64: 353—356. 6. Noor Hasima and Bharat B Aggarwal. Int J Biochem Mol Biol 2012;3(4):328-351. 7. Ricky A.Sharma,Stephanie A.Euden,et al. Clinical Cancer Research,2004,10:6847-6854. 8. 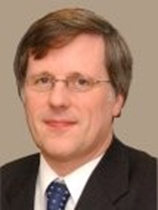 Marcia Cruz–Correa, Francis M. Giardiello，et al. 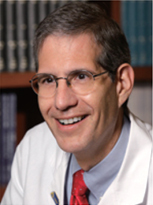 CLINICAL GASTROENTEROLOGY AND HEPATOLOGY，2006，4:1035-1038.